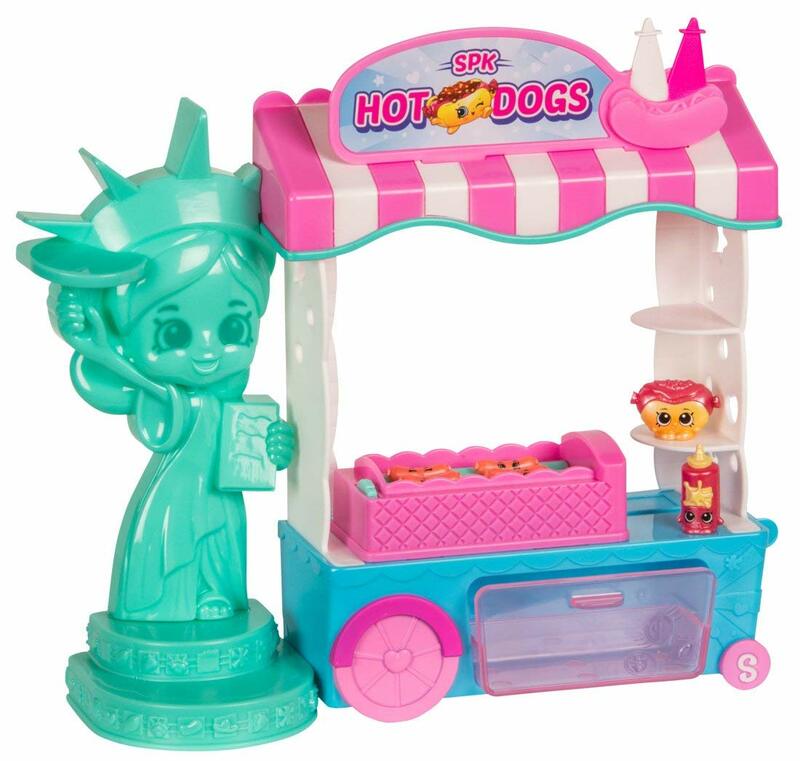 Amazon has the Shopkins Season USA Hotdog Stand on sale for only $8.69 (regularly $20). 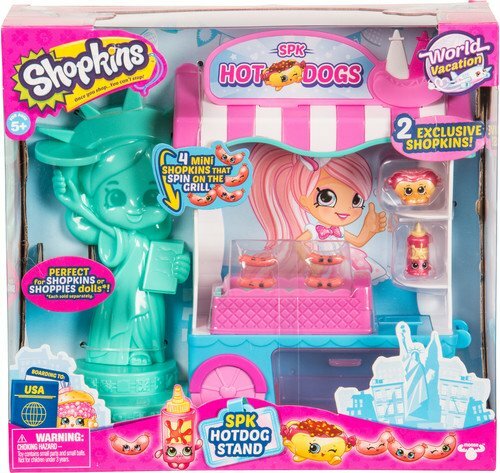 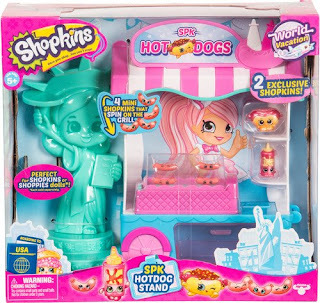 Includes 4 Mini Shopkins to spin on the grill, 2 Exclusive Shopkins. The perfect size for Shoppies Dolls too.